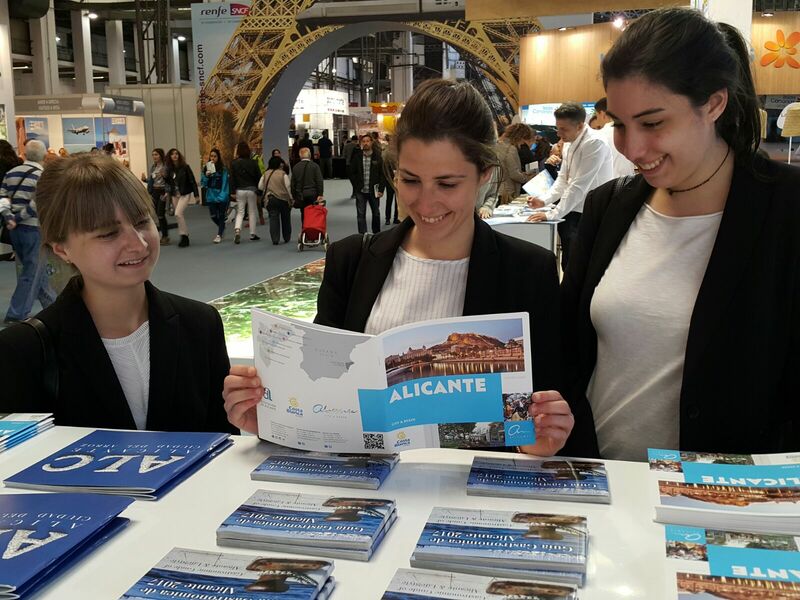 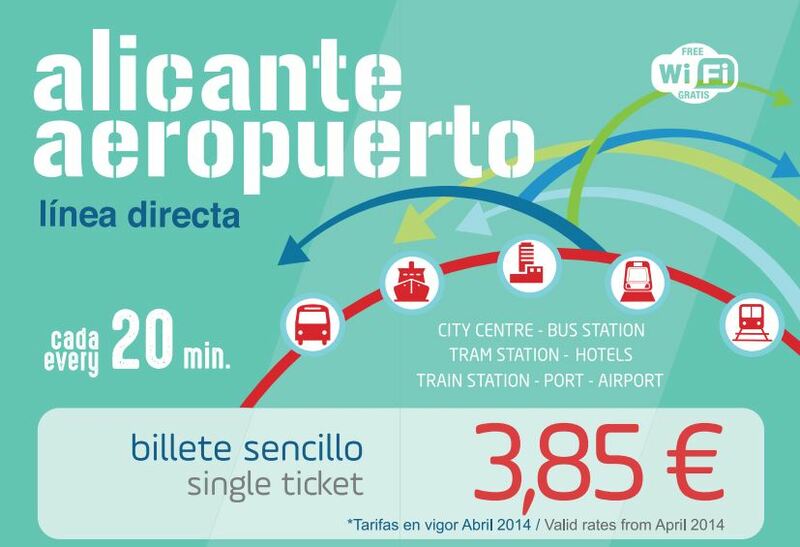 There are different brochures on Alicante as well as apps for Android and Iphone to help you explore the city. 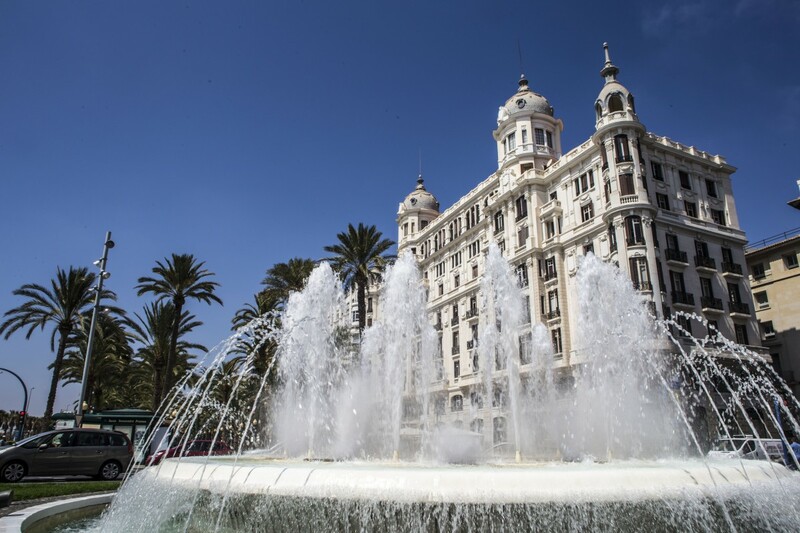 You can also get updated information on the situation of the beaches and find hotels,restaurants, museums, leisure areas etc so that you can enjoy the city at your own pace. 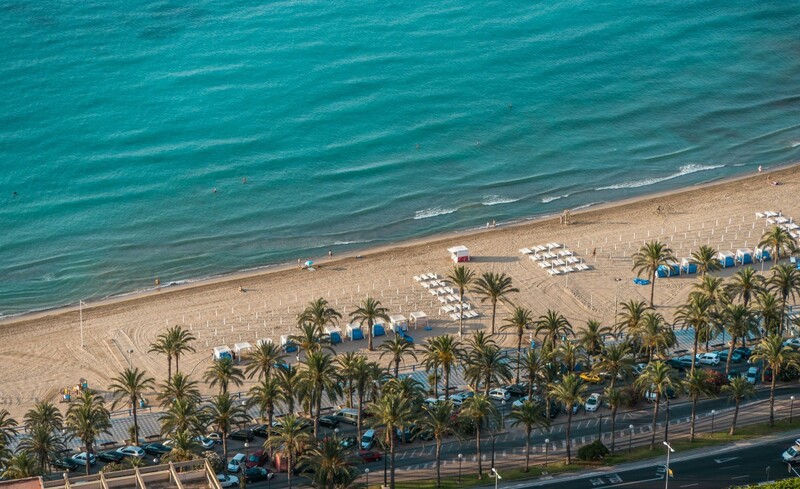 Urban beaches, wild coves, fine golden sand, crystal clear waters. 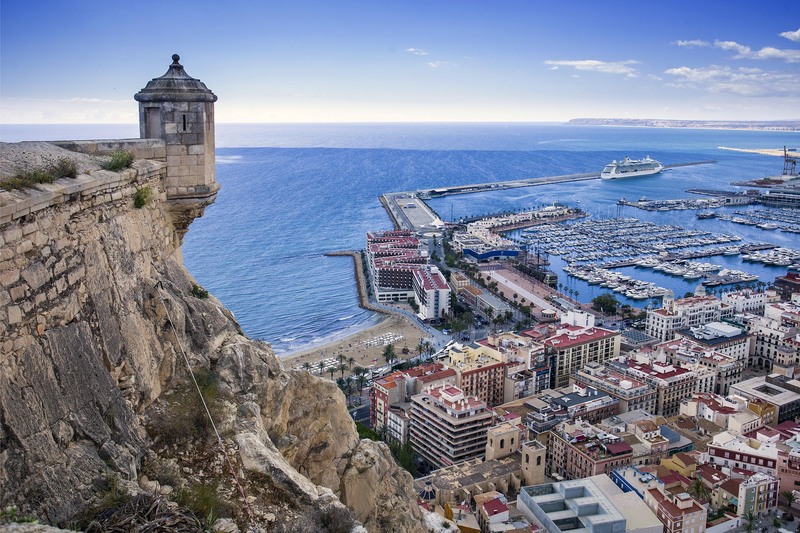 Alicante gives you all the Mediterranean to enjoy your favorite sports or just relax in the sun; San Juan beach, the Cabo de las Huertas coves, La Almadraba beach, La Albufereta beach, El Postiguet beach, El Saladar-Urbanova beach. 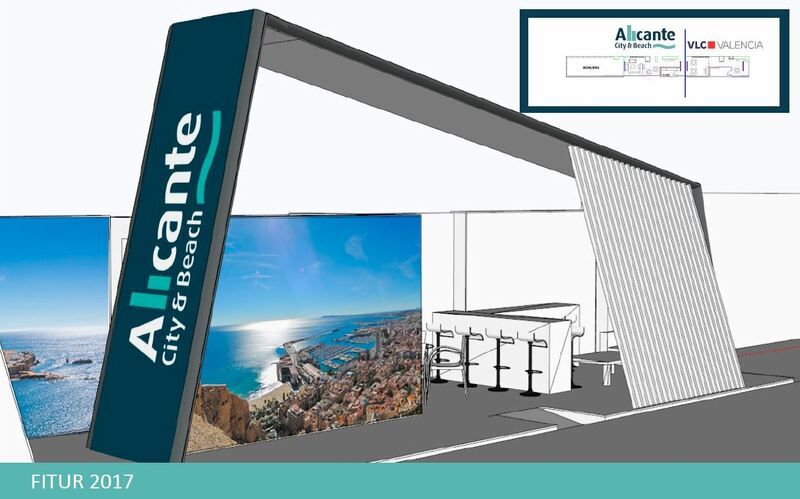 View ALICANTE on a larger map?